The RTO uses high temperature oxidation (850°C) to provide destruction of a range of compounds, generally referred to as Volatile Organic Compounds (VOC’s). The RTO concept uses honeycomb ceramics patented by CTP to provide a competitive advantage. Aerison can provide systems proven to provide up to 99.9% destruction efficiency of a range of known Greenhouse gases, whilst using minimal energy resources to achieve these results. Many VOC’s can be destroyed by the RTO technology available from Aerison. 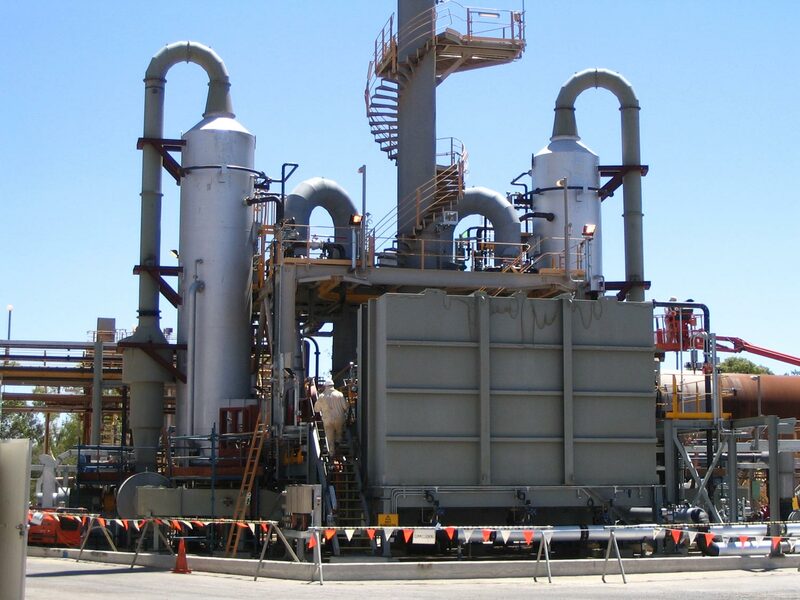 In addition to this technology, we can also provide destruction of other soluble odorous compounds using absorption towers or packed bed scrubbers. These scrubbers use a counter flow system in which a water solution, often combined with a chemical agent, is added to the top level of the scrubber column with the airflow moving vertically against the falling water solution. The resulting contact with the internal packing provides the residence time for the chemical reactions to occur, thus removing the required contaminants from the gas stream and placing them into a solution with the water. High destruction efficiencies can be achieved using this collection method. Aerison utilise the world-class Catalytic Oxidation technology designed by CTP, whose vision combines extensive expertise in the development and production of random and honeycomb block catalysts, with well-engineered fixed bed technology and highly efficient integrated tube or plate heat exchangers. 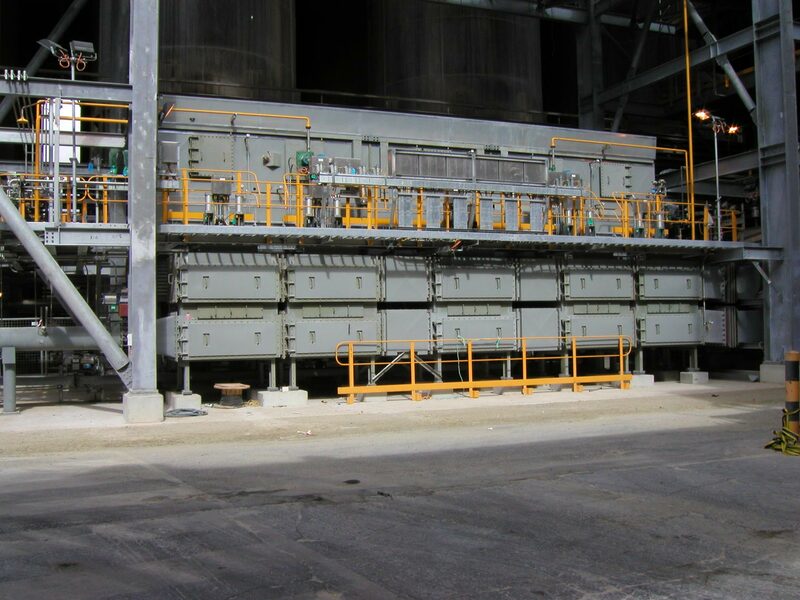 In addition to this, an innovative Regenerative Catalytic Oxidation (RCO) system is available, which takes the heat exchanger technology of the RTO and includes this in the catalytic unit using honeycomb substrate for the catalyst deployment. Ventilation Air Methane, or VAM as it is commonly known, is a by-product of the need to provide ventilation for underground coal mines. Methane is released from the coal seams and is required to be ventilated, generally in large air volumes. 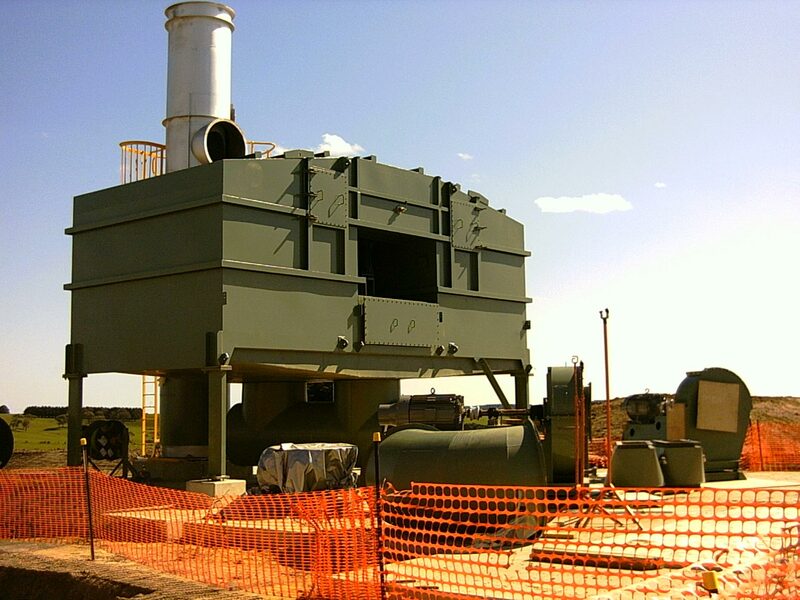 The levels of methane in the extraction air are generally too low for use as an energy source, however can be destroyed in an RTO system with good effect. Methane is classed as a greenhouse gas which is 21 times worse for the environment than CO2. Aerison can provide options for the removal and destruction of the VAM gases, thus reducing the impact of the coal mine on the environment. Our specialist engineering team will ensure that your VAM system including the strict safety requirements will meet your needs for today and well into the future.